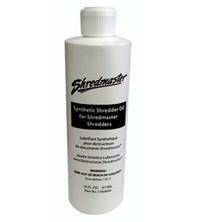 This Rexel Shredmaster Shredder Oil comes in a 473ml squeezy bottle, making it easier to apply to your shredder blades. The lubricant is non-flammable and helps to keep your machine working optimally and trouble-free. It is recommended for Rexel large office, Mercury departmental and wide entry shredders.